With the rise in coffee consumption across the world, more and more farmers are choosing coffee beans as their crop of choice. 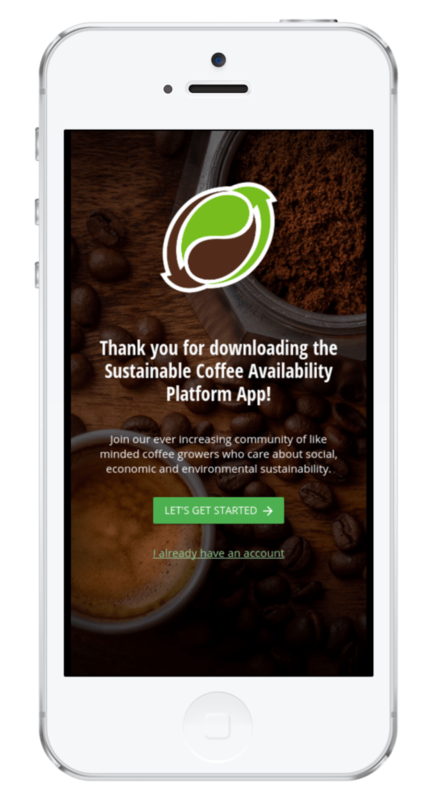 However, coffee farming has a large risk profile with a myriad of environmental and sustainable variables that must be considered and suppliers are also looking to source supplies from proven socially responsible farmers. All in all, coffee is a tricky crop… and this is where SCAPA comes in. 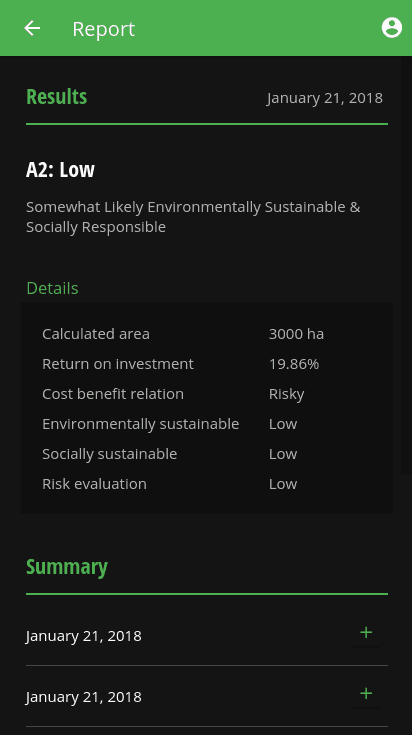 SCAPA is a free tool used by growers to collect and collate information on their crop and report risk, return on investment, sustainability and social responsibility ratings back to the grower. 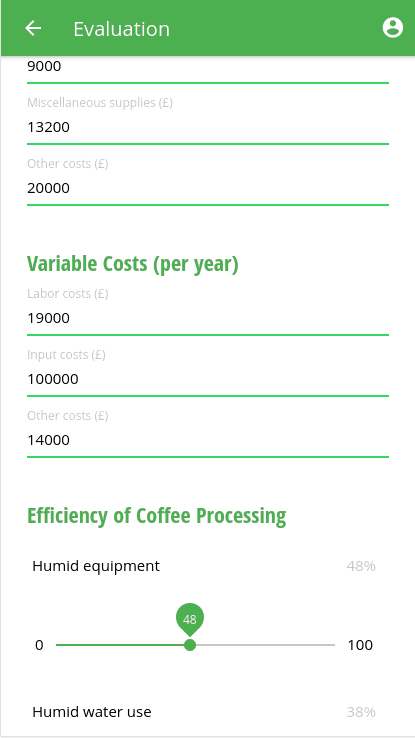 The data is also collected and made available to suppliers, roasters and distributors, allowing them to determine new sources of coffee beans that meet their requirements. Does not require Internet connectivity to continue to work after being first downloaded. This is extremely important as most farms have little or no internet connectivity. Upload data to the cloud servers when internet connectivity is detected. 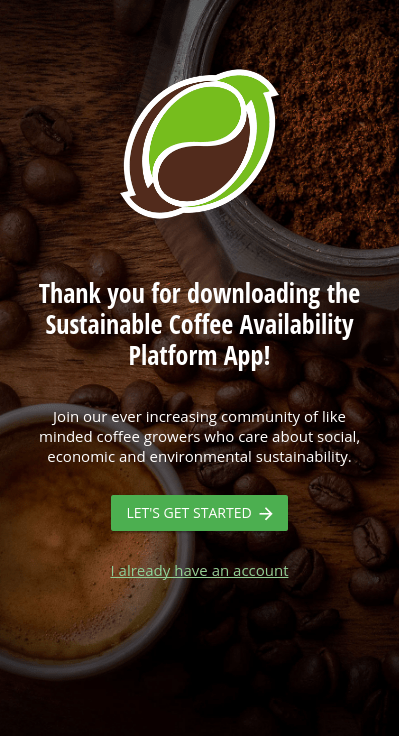 With the rise of coffee consumption around the world, many new coffee growers with little or no farming experience are lured into farming as a lucrative source of income in third world countries. A large proportion of farms quickly fail and this makes it difficult for coffee suppliers to source consistent supplies of coffee beans. 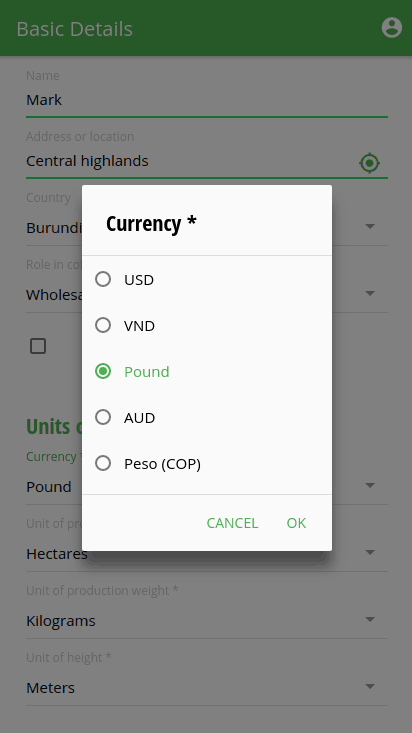 SCAPA tries to address this by providing the farmer with a valuable tool for calculating a farm’s return on investment so that the grower can determine early whether the farm will make money. SCAPA also reports and encourages socially responsible farming by prompting the grower for waste reduction and reuse data. The real power of SCAPA though is the ability to collate data from the farmers and present that data to the suppliers. Suppliers can see which varieties of coffee beans are being grown in which areas and determine how risky the farming practices in the area are, helping the supplier to locate new and viable sources. 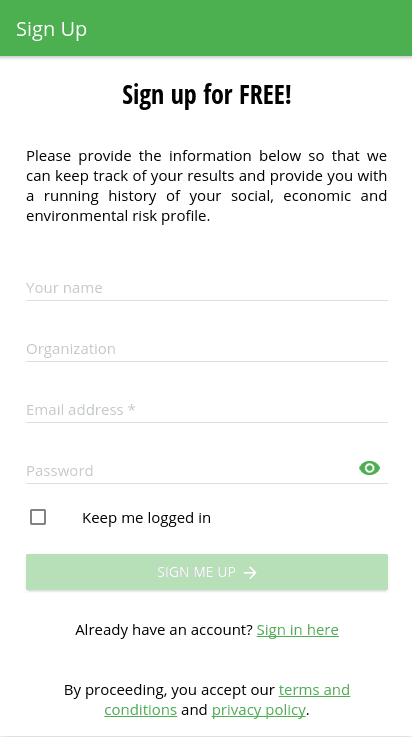 After the client had failed to see progress with a previous developer, Aktura Technology was engaged to develop the SCAPA application including iOS and Android versions and back-end database for data collection and collation. The client had limited computing experience and as such, we held a series of workshops with the client to help determine the functionality required by the application. We also gave the client access to several of our internal tools to speed up communications and provide “early access” to releases so that they could comment on progress in near real-time. Must be multilingual with the initial release in English, Spanish, Vietnamese and Portuguese languages.